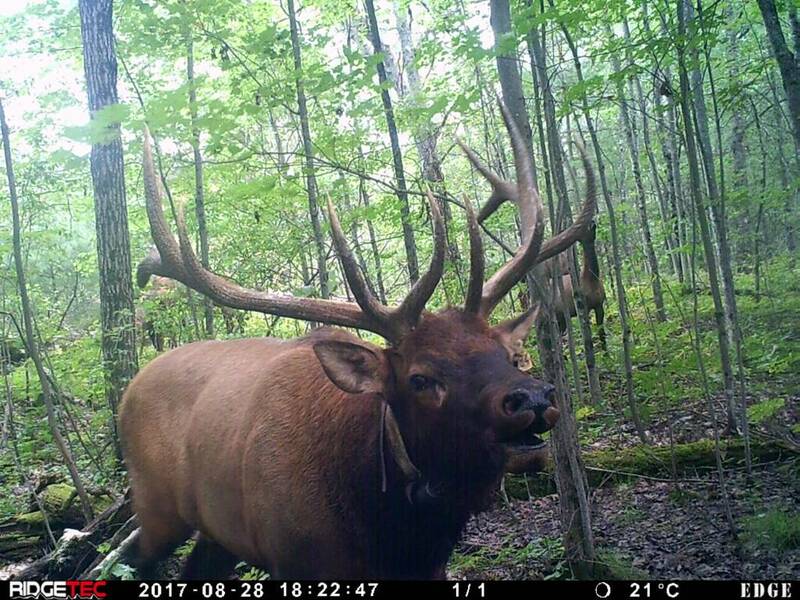 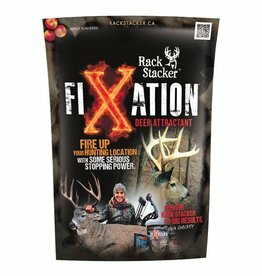 StaK'D is the perfect year round attractant that has an incredible draw of Cocoa-nut Vanilla. 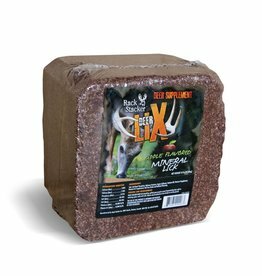 After 3 years of studies we have worked hard to designing the best product that deer can't resist and not only have we found it, but it works any time of the year. 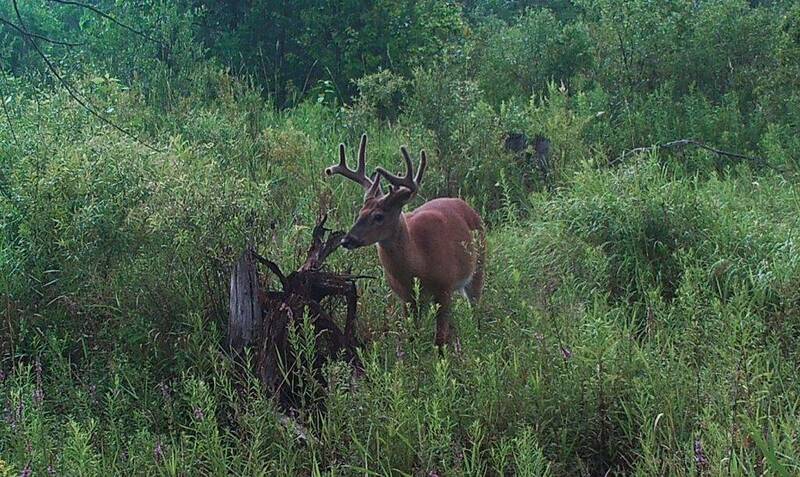 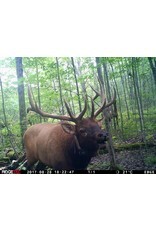 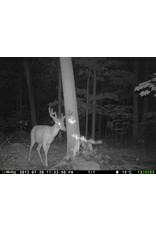 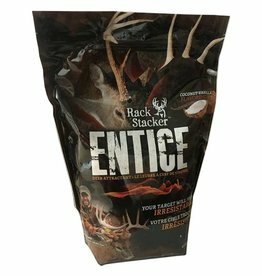 Rack Stacker StaK'D is the go to attractant for holding deer on your property and works amazing. 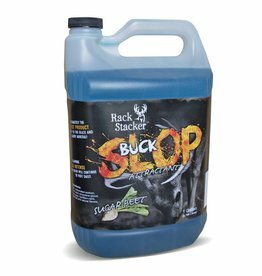 Simply pour it onto a rotten stump in your area and the deer will find its aroma irresistible. 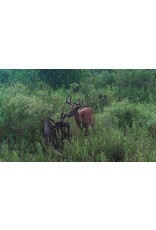 Deer will continue to visit the site and eat away at the stump. 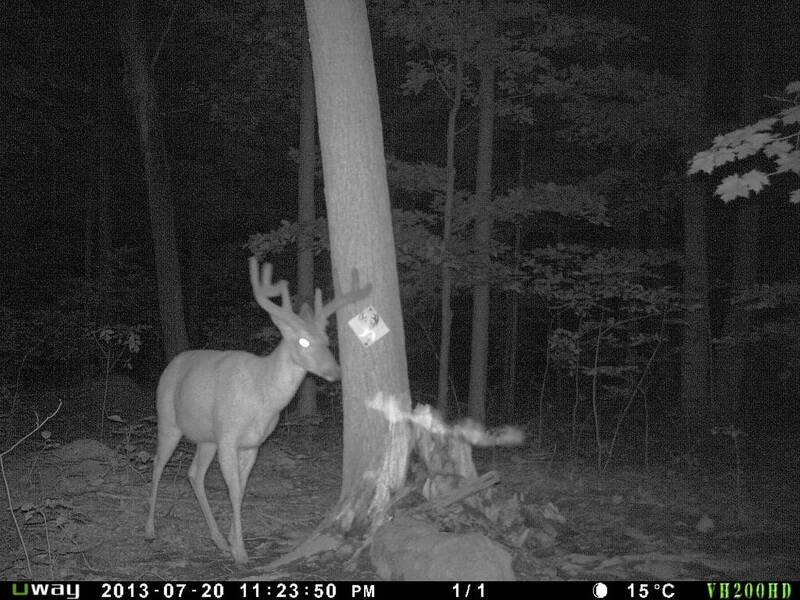 Top it up 1-2 times a year to keep them coming back. 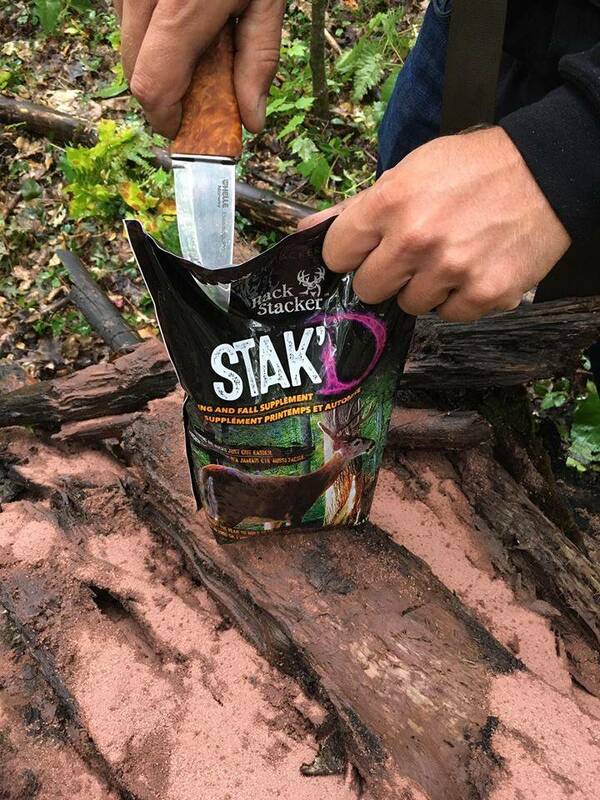 Packed with Vitamins and Minerals the StaK'D will keep them deer coming back throughout the year. 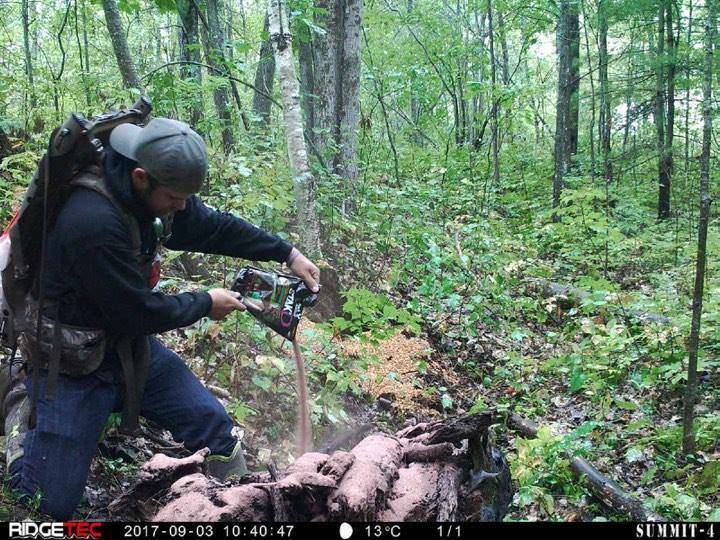 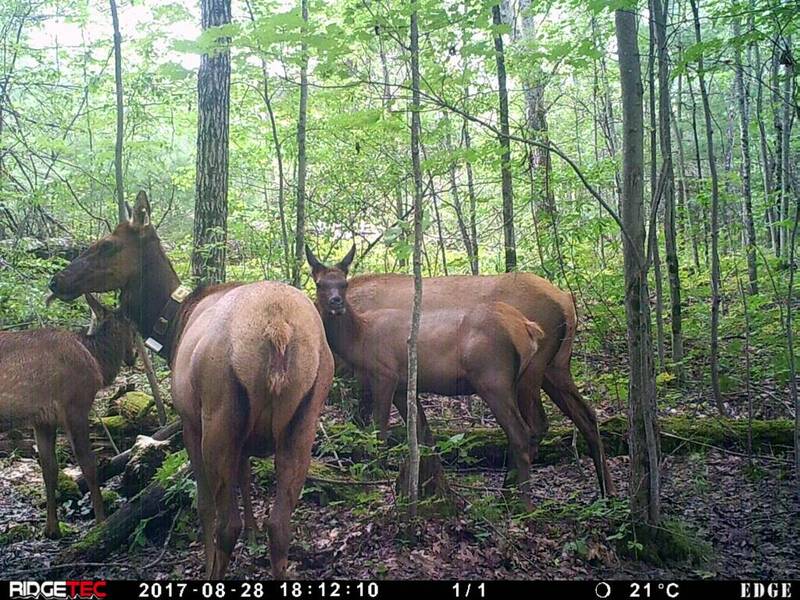 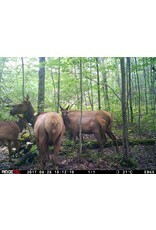 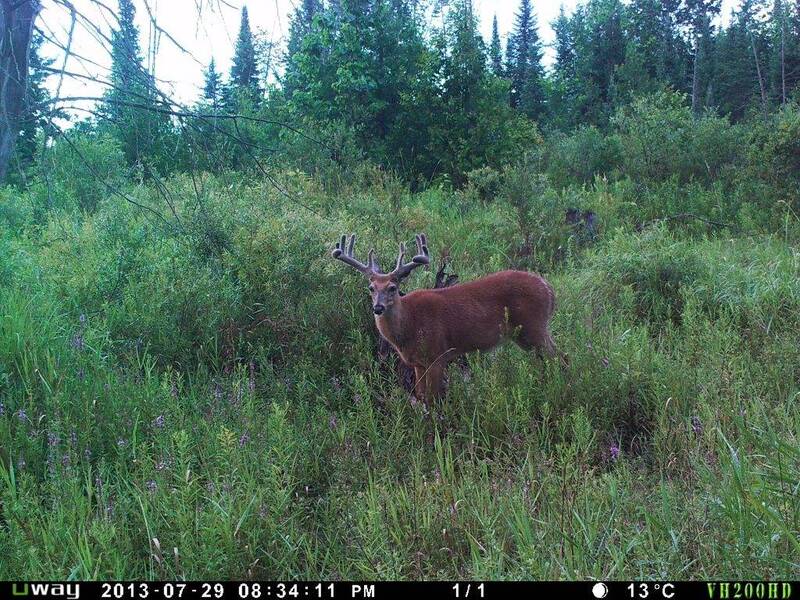 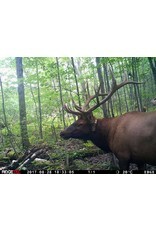 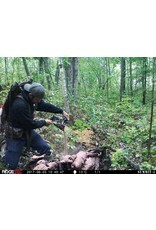 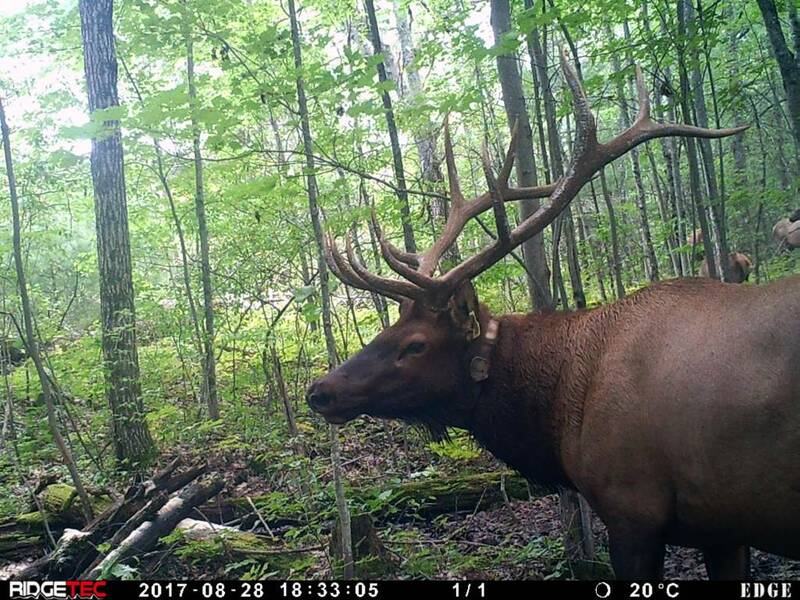 Now is the time to get started because the deer are in need of mineral throughout the year. 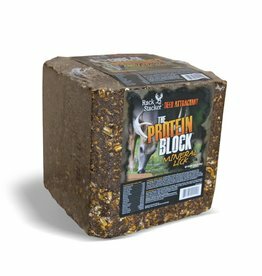 10lbs per location is perfect, however if you find that its being visited daily it wouldn't hurt to have another 5lbs added late summer. 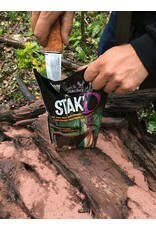 We have StaK'D available in a 50lb value bag if you have multiple locations you want to use the product on. 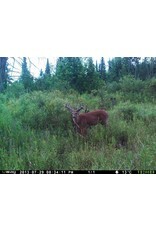 See more details on our website or call 613-477-2473 for more details.